People doing Tai Chi outside St Martin in the Fields, London. Middle-aged and older women with breast cancer often suffer from other conditions, including osteoarthritis, heart failure, and chronic obstructive pulmonary disease (COPD). Tai Chi has been shown to be an exercise that helps women with all of these common conditions. A meta-analysis of 33 studies revealed that Tai Chi tended to improve walking distance and knee extensor strength in people with these conditions, and it also relieved the pain and stiffness associated with osteoarthritis. 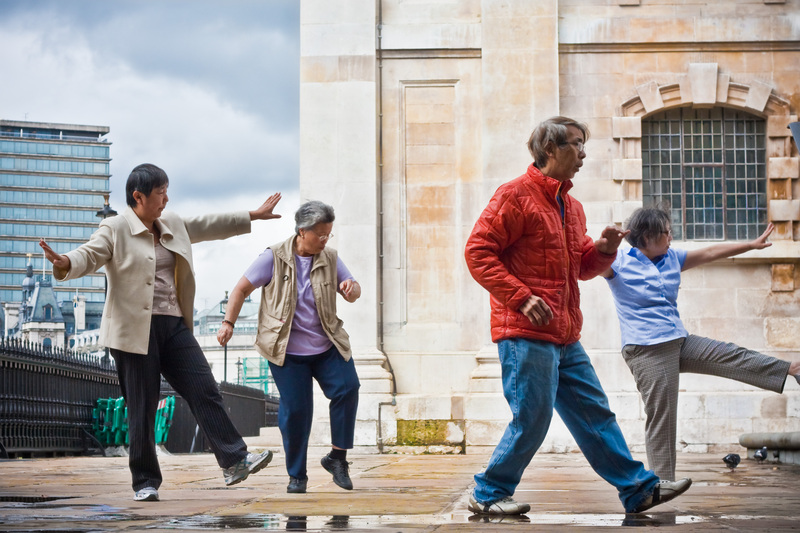 Martha Eddy has incorporated some of the key qualities of movement found in Tai Chi into the Moving For Life DanceExercise™ classes. A simultaneous combination of grounding, sustained flow, spatial awareness and balance are evident in the Eddy’s gentle aerobics cool down. The section of the class called ‘Tai Chi Ice Skating’ is a time for each mover to find her or his personal dance – like a figure skater enjoying solo time on the ice (but in this case in the company of other appreciative colleagues). The Moving For Life instructors compassionately guide newcomers so they are comfortable ‘doing their own thing’ along with other participants. 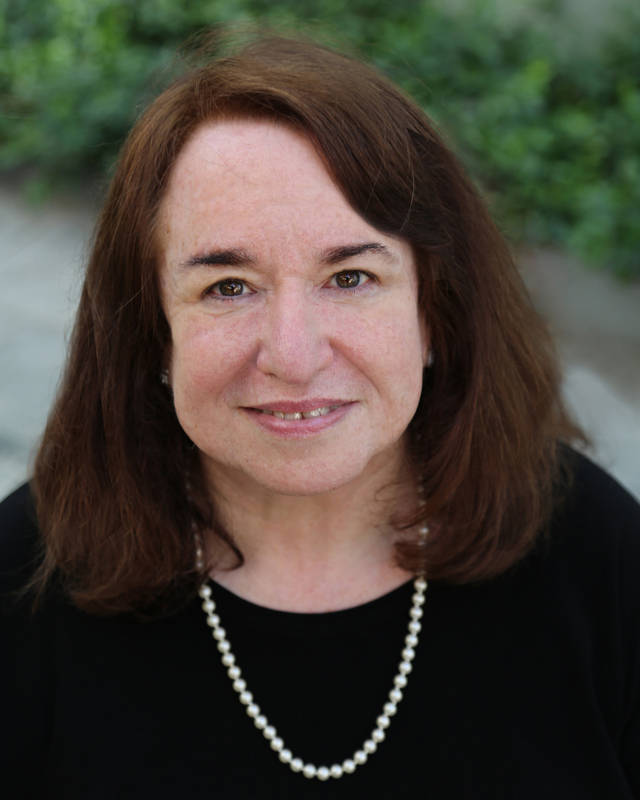 Candy Gulko is a freelance medical writer.